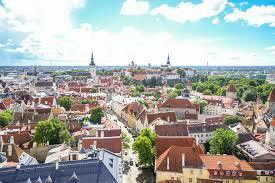 Get lower cost car hire in Estonia. Compare SUV, MPV and minivan rental at reduced rates for Estonia. 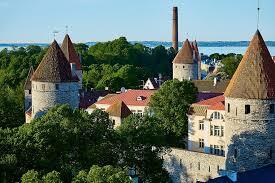 Compare cheap car hire in Estonia at these airports:- Kuressaare, Tallinn and Tartu. If needing a larger vehicle, then we can also help with estates, SUV or minibus for up to 9 passengers. We have got some good, cheaper than usual rates, from:- ABC Rent, AddCar, Budget, Europcar, Hansarent, Hertz, National/Alamo and NU. Sat Nav can also be booked. 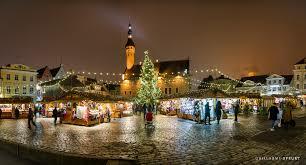 If a Tallinn Airport collection is not convenient, then there are also these locations in Tallinn:- Train Station, Ferry Port and Helicopter Terminal, or you can have delivered to your hotel. rket in Tallinn runs until the end of the first week of January. Estonian motoring at lower prices made easy. Collect your wheels at either Tallinn Airport, Ferry and Helicopter Port . 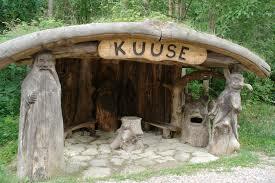 Compare SUV prices in Tartu and Kuressaare. Minivans & MPV at reduced hire rates.